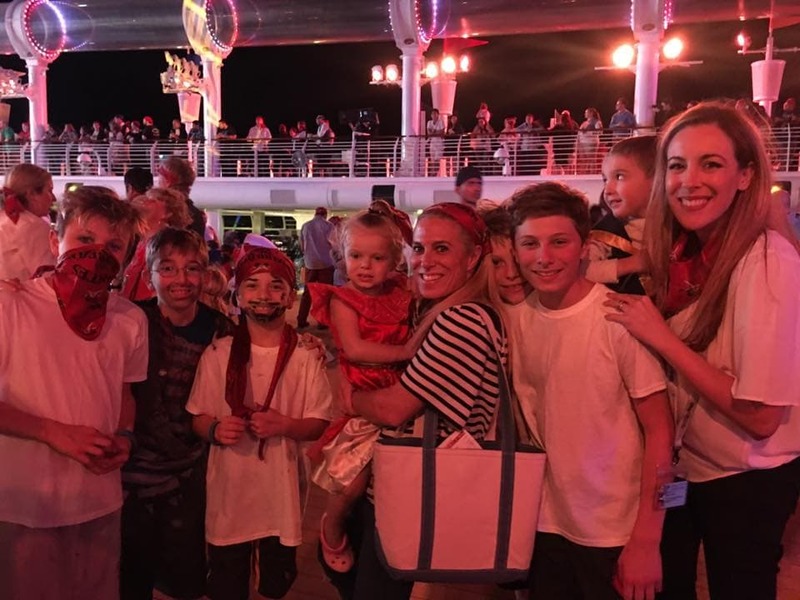 If you are planning a Disney Cruise, there are a few things you need to pack before heading on board the ship. I know you have the sunscreen and the bug spray and the beachwear covered – but I’m talking about the extra stuff that you might not have thought of. As someone who has taken 9 cruises in the last 4 years, I hope you read this list. By the way, four of those cruises were with Disney (3 with my family and 1 was on the inaugural launch of the Disney Fantasy as press). So, yeah — Disney fanatic!! All the items I suggest are small. SO, you might think they are unimportant – but they will make a world of a difference!! If you can fit them into your suitcase, do it! 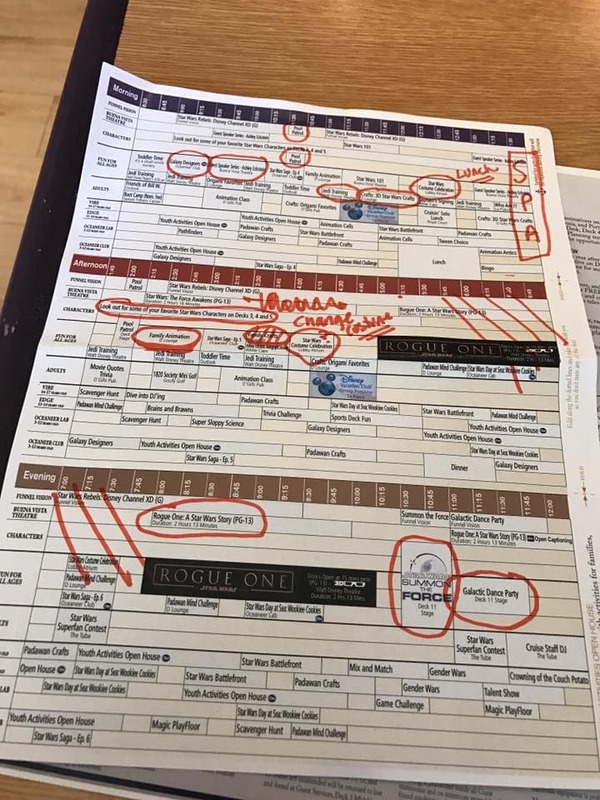 A marker or a highlighter: Every night, Disney gives you a schedule for the following day and it truly outlines everything that you can do on the ship. It is a great way to get organized, but there is a lot of information on it and little notes made with pen can get lost. Use a highlighter to schedule out your favorite picks and make it easy on the eyes! 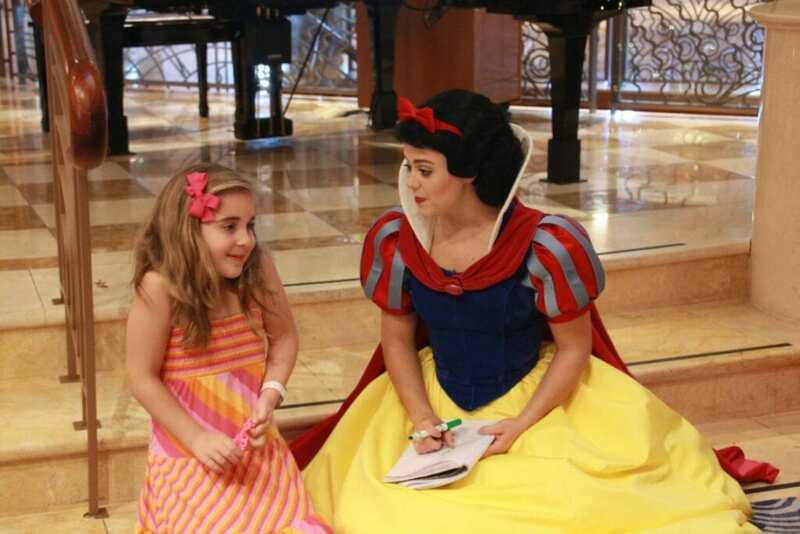 An autograph book: If you want to do meet and greets with the princesses, you need an autograph book. 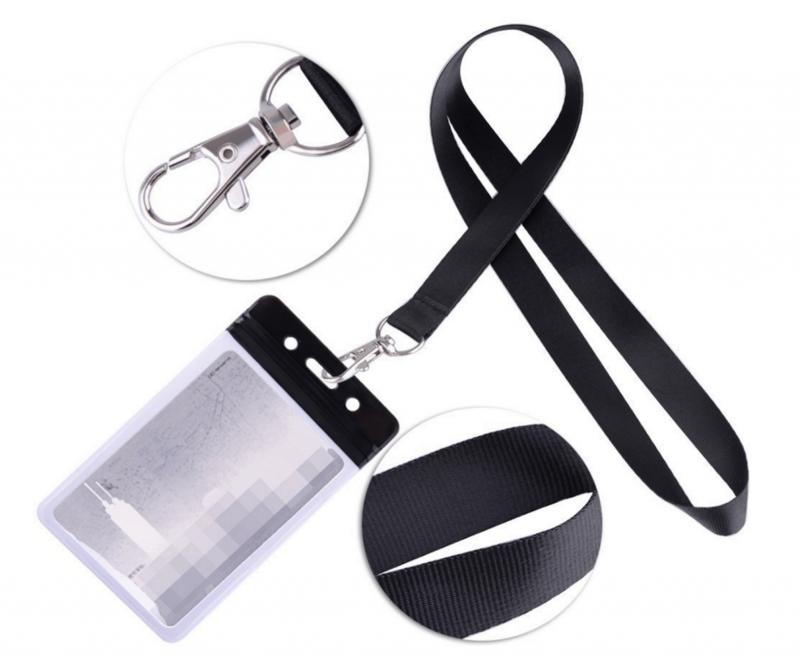 They have them on board – so don’t worry if you forget. But listen – I brought a marble notebook from the Dollar Store and it worked just fine. Just as a reminder, you cannot do the princess meet and greet without a book. They won’t allow you to just take photos. This is important. All the other characters are good with photos only. 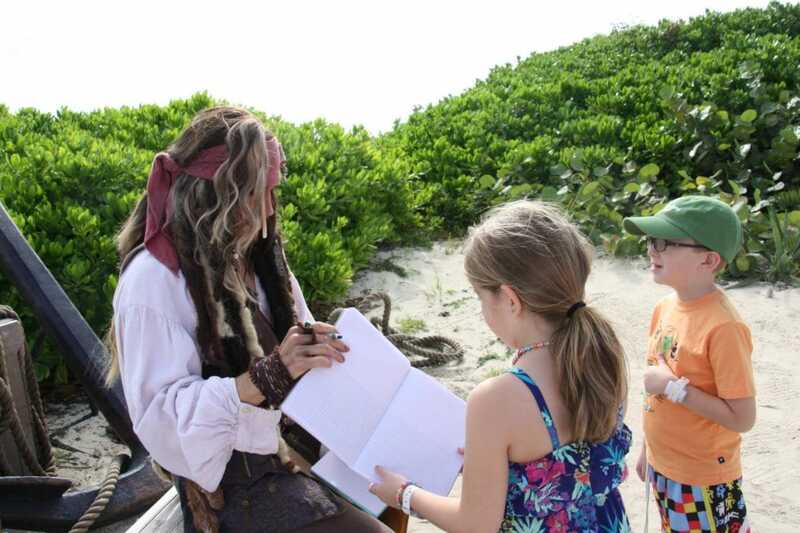 Costumes: Depending on which cruise you take you will need pirate costumes, Marvel superhero costumes, Halloween costumes or Star Wars costumes. You can get creative and make your own. You don’t have to spend a ton of money on this. During pirate night, I bought my daughter a striped shirt and a gave her one of my belts and called it a night. Lots of boys were running around in white button downs. But there are plenty of people who really put in the work and they were so much fun to see. There’s no pressure to participate but BOY is it fun if you do! Your pins: Listen — you can pin trade on the boat! I keep forgetting that and my children always get so upset with me once we board. Everyone has pins. So, if you are a pin trader – bring them!! UGH I forgot again while on this last trip!!!! Beach Toys: I’m not saying you need to bring a full set, but bring a pail and a shovel. TRUST ME. When you get to Castaway Cay, you will find kits on the island for around $20. Truthfully, I just couldn’t justify the cost because I knew we had a billion at home in my garage. Do yourself a favor and pack two little toys for your kids in a plastic bag for those beach days. Power Strip: There are about 4 charging plugs in your stateroom and if your family is like my family… it’s not enough. I mean, everyone has an iPad and an iPhone in my party of 5. We brought a power strip and we were ALL able to get juice at night. Super simple! 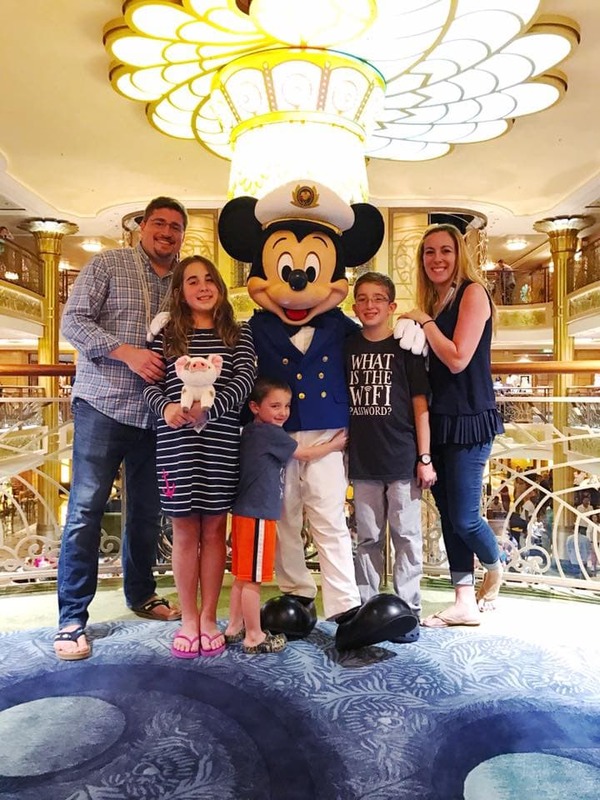 So, if you are packing for a Disney Cruise – and by the way, I hope you choose one that has Star Wars Day at Sea because it was super fun – be sure to take these few extra items with you. They are easy to find and make a world of a difference! Remember, Star Wars Day at Sea will be returning in 2018! Fans will have 15 sailings between January 2018 and April 2018 to experience the force while aboard the Disney Fantasy. WOO HOO! Start planning today.